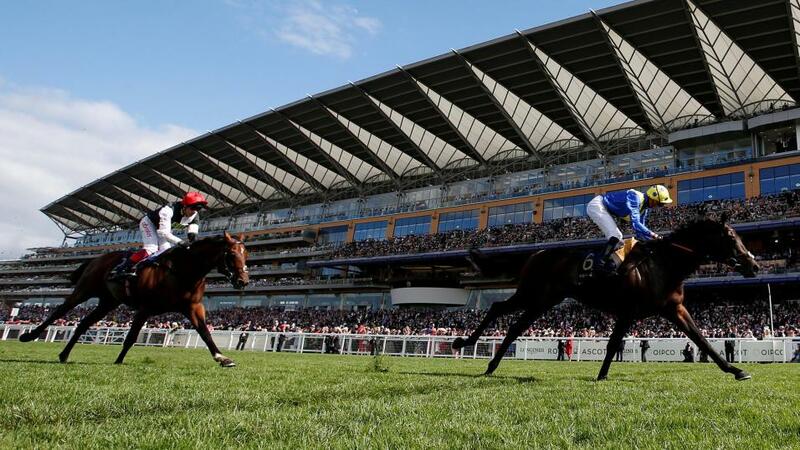 "he faces a much easier task today and he has already proved in his young career that he can go well fresh"
Hamdan Al Maktoum's charge Tabdeed was a winner of his first two starts and then stepped up to the Jersey stakes in June and wasn't disgraced, finishing midfield. Although the colt hasn't been seen since, he faces a much easier task today and he has already proved in his young career that he can go well fresh, after returning from a 283 day break at Nottingham to win on his second start by three and a quarter lengths. His trainer, Owen Burrows is in excellent form so there is every chance his charge could be far too good off this mark and has every chance of going in again today. Encrypted may give the selection the most to do. he arrives here in good form after finishing second in the Portland at Doncaster. He gets a 2lb rise in the weights for that performance but that doesn't look to be too excessive. Hugo Palmer's three-year-old gelding though is not one to be trusted, he finished 11th of 13 at Windsor in August and prior to that, last of 20 at Newmarket in July. On his day he can be top class but if for any reason he doesn't fancy it then it looks like he can put the brakes on and decide he doesn't want to run. Without knowing which version of Encrypted will turn up today, I prefer to go with the unexposed and potentially decent Tabdeed. Another relatively unexposed type on the card that I like is African Jazz, the Godolphin owned Charlie Appleby trained runner was impressive when he quickened of a decent pace over two miles at Kempton last time to win by seven lengths. It's difficult to know exactly how good that win was as it was a small field, but he still had to beat them and he done it with ease, the margin of victory could easily have been much further. I am not overly concerned about the 7lb rise in the weights for his Kempton victory and I expect to see more improvement today. The gelding got off the mark, on his first start over a mile and a half at Lingfield in March 2018. He then ran over the wrong trip and finished unplaced at Newmarket next time but has gradually been moving back up in trip and looking better for it each time, including a great effort to finish runner up on his handicap debut at Haydock in June over one mile six furlongs, before winning at Kempton over today's trip.